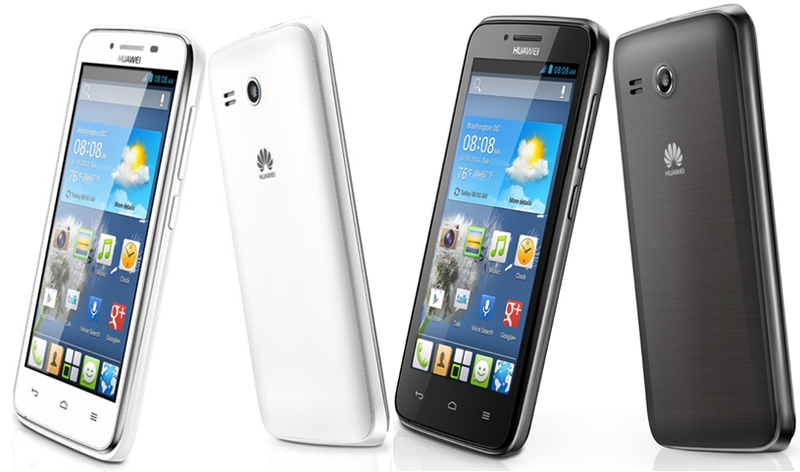 Huawei Ascend Y511 is a lightweight and compact Dual-SIM smartphone running on Android 4.2 (Jelly Bean) and Dual core 1.3 GHz CPU. Ascend Y511 have Smart and dynamic appearance with a compact and elegant design comes with dual camera of 3.15 Mega-Pixel(back) with wonderful recording and sharing experience through its multi-touch screen supports 5 points touch, gives you a wonderful operating experience. You can compare this smart-phone with QMobile A65 but Qmobile not support 3G. Support HSPA+ , high speed.